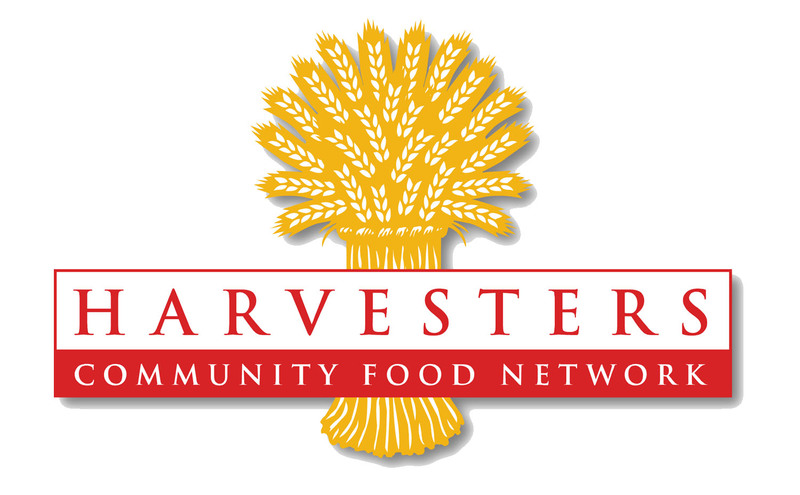 Harvesters’ mission is to feed hungry people today and work to end hunger tomorrow. As this area’s only food bank, Harvesters is a clearinghouse for the collection and distribution of food and related household products. Grab a co-worker, friend, or family member and bring them with you!! Children 6 and older are also welcome.